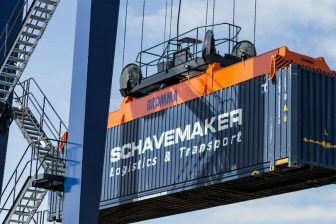 Rail freight trains between Teruel, in the Spanish region of Aragon and the Port of Sagunto, close to Valencia will be able to carry up till 22.5 tonnes per axle from 1 October onwards. The maximum load on this track has temporarily been 20 tonnes per axle, causing restrictions to the movement of freight on this vital section. The Spanish infrastructure manager ADIF carried out extensive improvement works on the railway this summer, upgrading eleven bridges and cross-border rails. Railway traffic witnessed restrictions all the weekends in August, affecting the railfreight services of Comsa, Continental Rail, Renfe, Logitren, Acciona and Low Cost Rail. With the new load capacity, the railway between Teruel and Sagunto can handle 44 weekly services, which is 32 more than before. The number of trains used to be limited in a bid to avoid rail accidents. Zaragoza railway authority regularly had to remove wagons from trains coming from other directions. Moreover, ADIF is to electrify the entire railway network in Aragon to increase the maximum speed of 30 kmph in this area. It aims to complete this project in 2019. 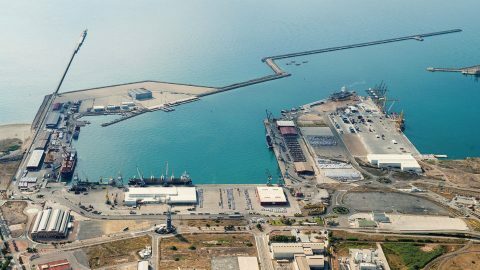 All these works are carried out at a budget of 350 million Euros, a commitment of the national government and the regional administrations of Aragon and Valencia. The railway between Teruel and Sagunto is vital in connecting the Atlantic Corridor in the north of Spain with the Mediterranean Corridor on the east coast, which is still under construction. 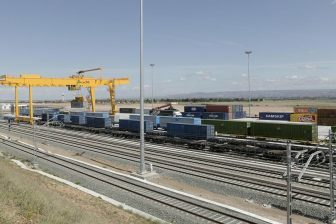 This connection is to extend the railway track from the ports of Valencia and Sagunto to Zaragoza. This railway link is important for the export of automotive products from Aragon (PSA, Peugeot, Citroën Group). On 7 October, several parties will gather in a demonstration to call for European funding for this project. The current rail track between Zaragoza and Sagunto has Iberian gauge (1,668 mm). 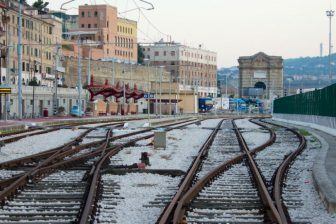 Valencian and Aragonese governments have demanded a new railway track with European gauge (1,435 mm), to be able to obtain EU funds.